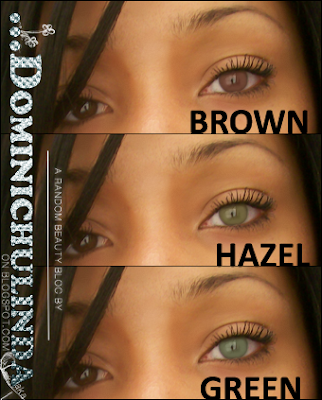 Dominichulinda | A Random Blog(ger): Just for fun: Which colored contacts should I get? 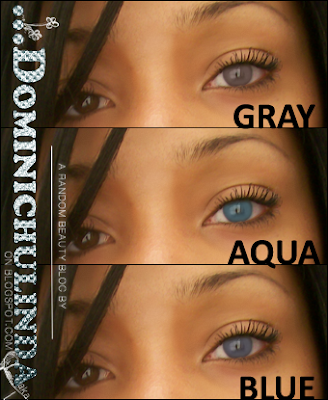 Just for fun: Which colored contacts should I get? Which color contacts I should get? I wanted "circle lense", but my eyeballs are too big for my little eyes lmao.